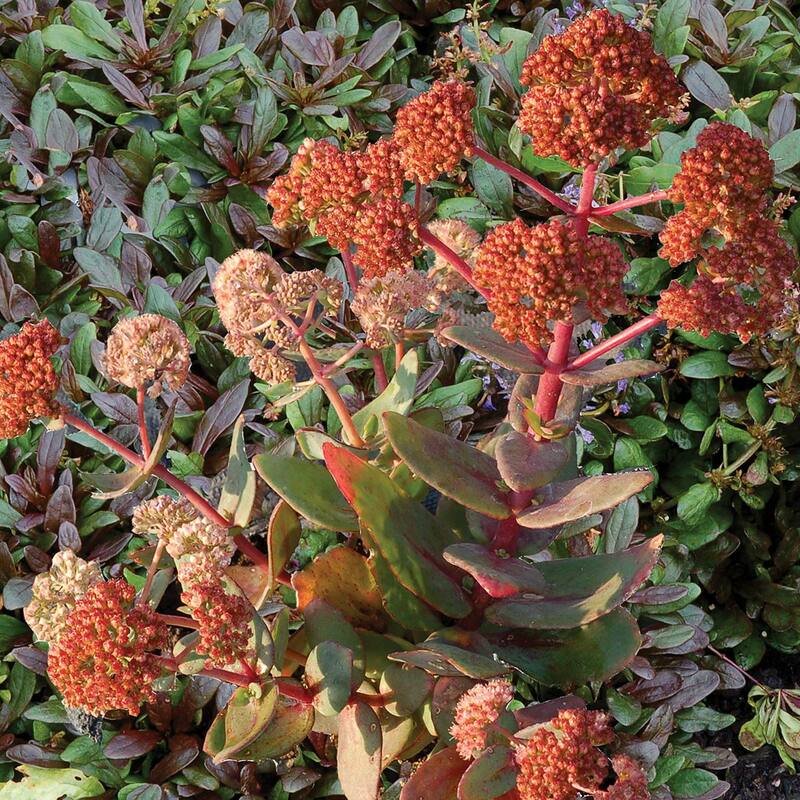 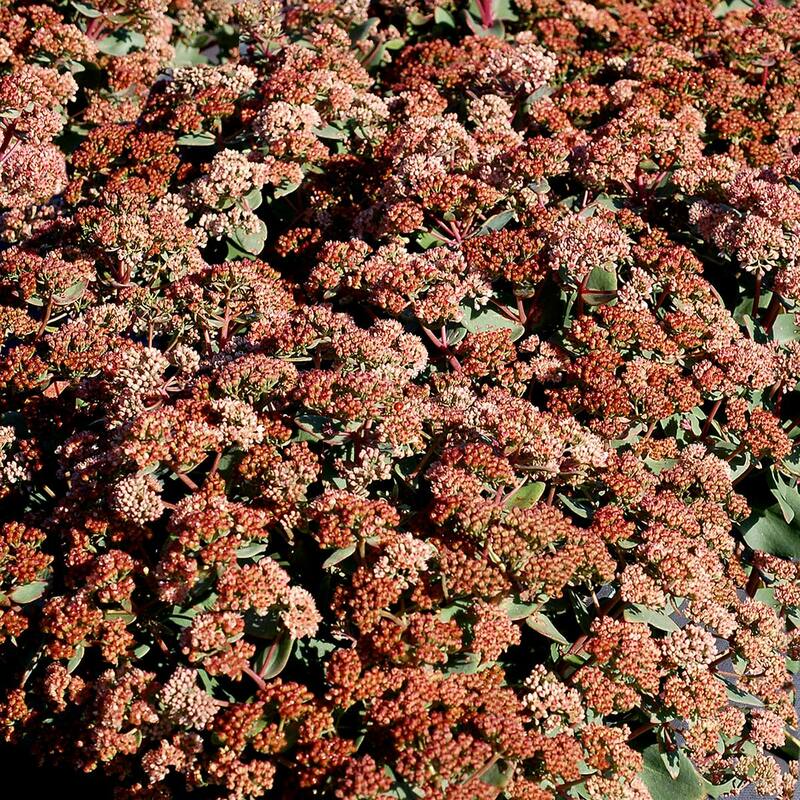 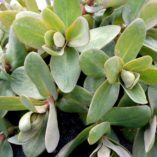 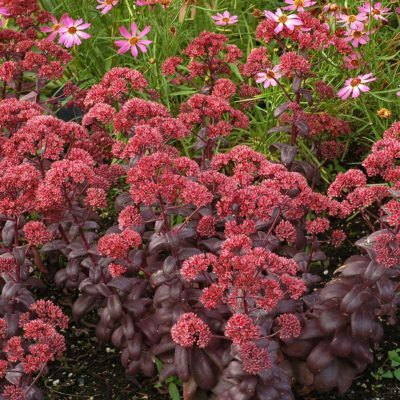 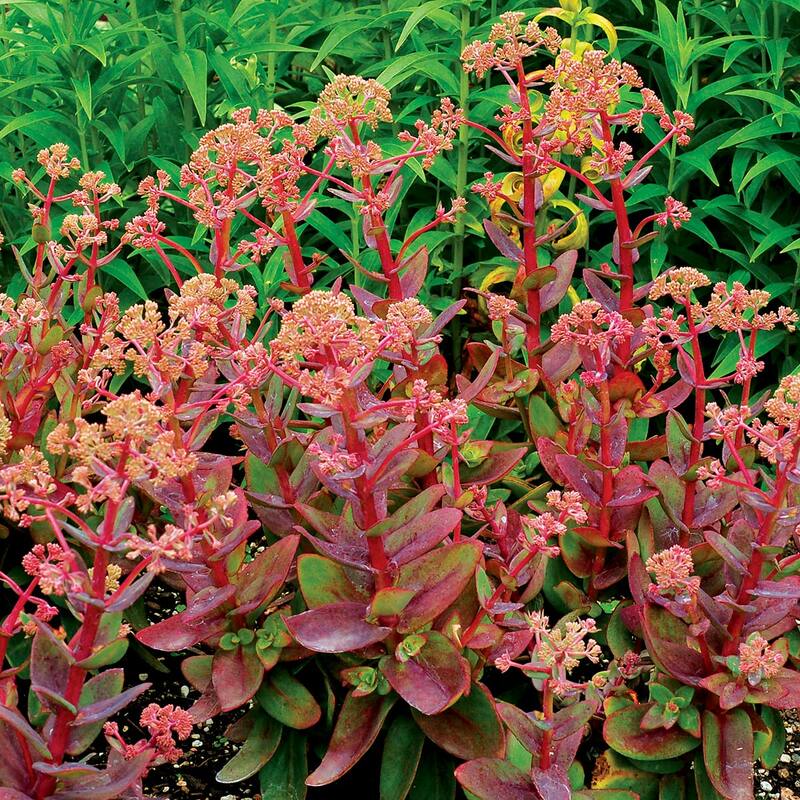 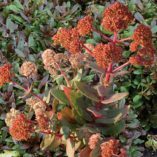 Sedum ‘Touchdown Jade’ | TERRA NOVA® Nurseries, Inc.
Sedum 'Touchdown Jade' has the vigorous multicrown low habit that fills a container quickly like the rest of the TOUCHDOWN™ Series. 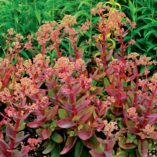 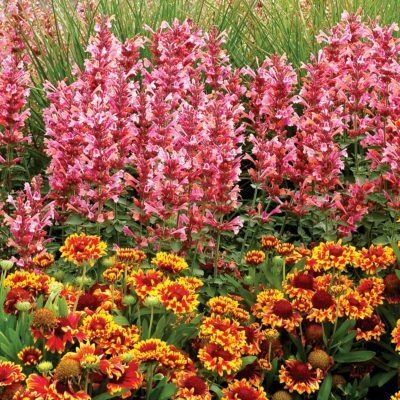 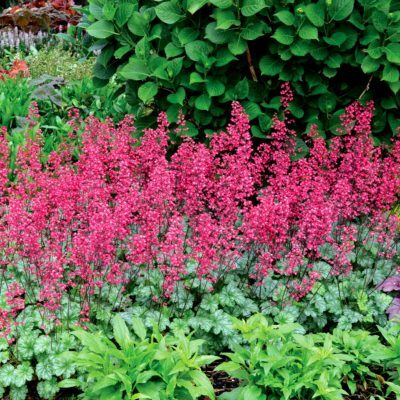 In addition it has blue-green leaves, rose red stems, peachy-pink flowers in the spring, and orangey seed heads after the flowers are done. 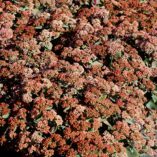 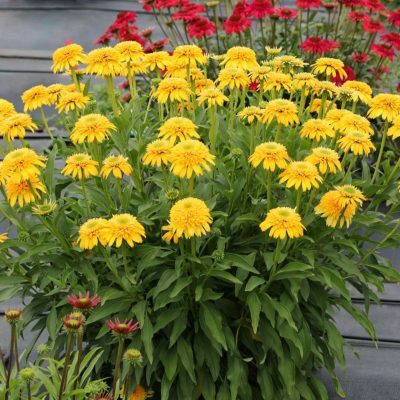 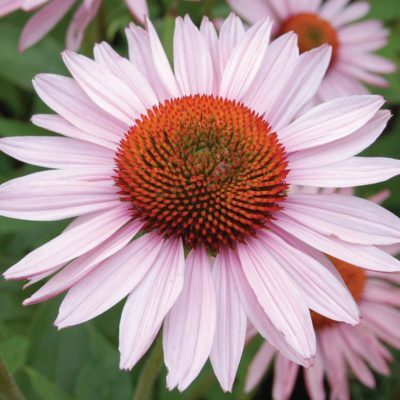 7" / 14" / 10"
Low multicrown, habit + blue green leaves + light peachy pink flowers + orangey seed heads.